Sony announced three new mobile products this evening during its CES 2014 press event, the Xperia Z1s, Z1 Compact, and the Smartband. One is a flagship device headed exclusively to T-Mobile, one is a smaller device that packs top tier specs, and the last is a fitness tracker. 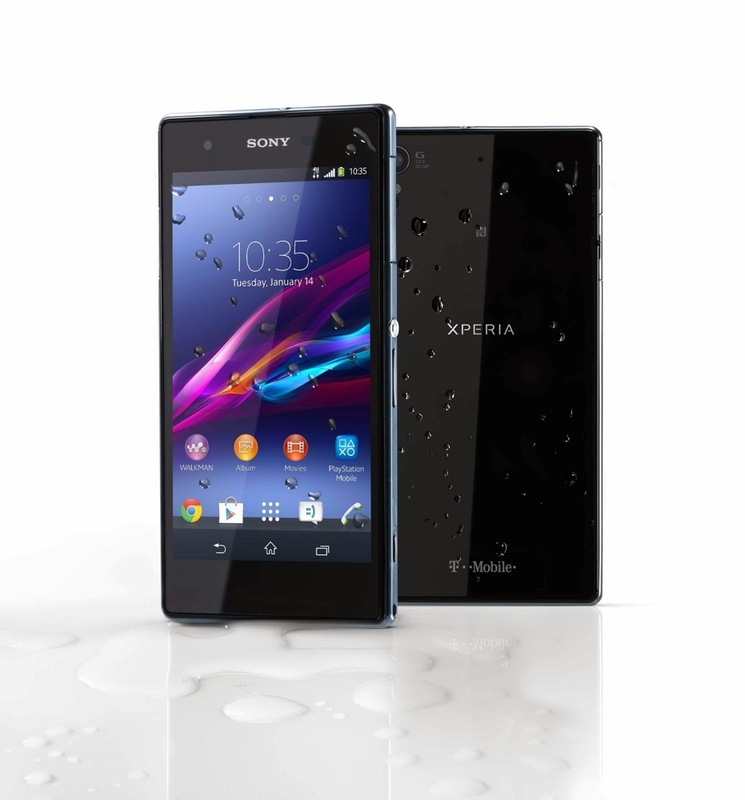 The Xperia Z1s is Sony’s new flagship that is headed exclusively to T-Mobile on January 22. 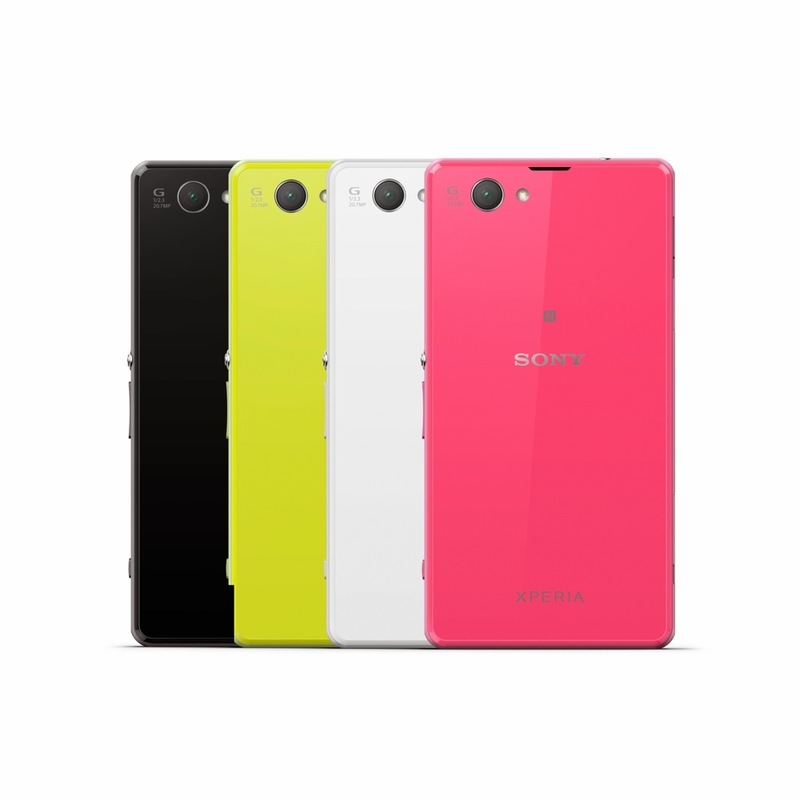 The device is essentially the previously announced Xperia Z1, except that it has a bigger battery (3,000mAh) and 32GB of internal storage. 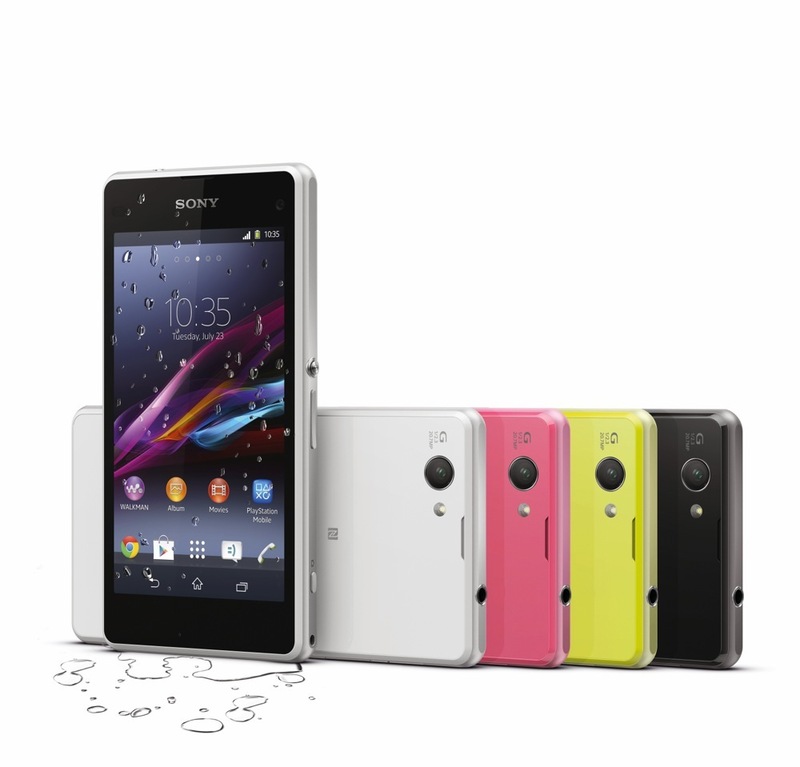 But the camera is still a 20.7 MP “Exmor RS for mobile” CMOS image sensor, the display is still 5-inch 1080p, and the body is all Sony. 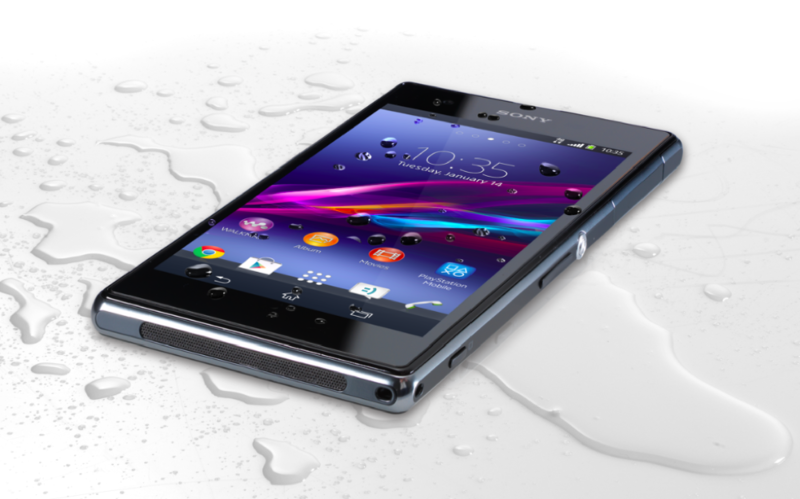 This phone is fully waterproof, though, with an IP58 rating. 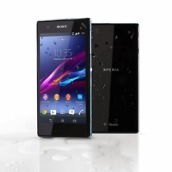 The Xperia Z1 Compact, on the other hand, is probably the more noteworthy of the two. Sony created a compact smartphone that packs all of the punch of a top tier device. 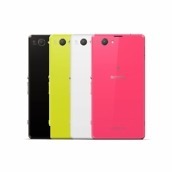 We’re talking a Snapdragon 800, 2,300mAh battery, and a 20.7 MP camera. Sure, the display is only 4.3-inches and 720p, but this phone easily gives the Moto X or Moto G a run. 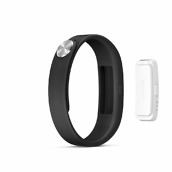 Last, Sony has officially entered the fitness tracker arena with the SmartBand. It tracks activity, notifies you when calls or texts come in, lets you control media, and syncs with an Android app to log all of your work. And there you have it, Sony’s announcements from CES. We’ll have more over the coming days, including some time with each device.